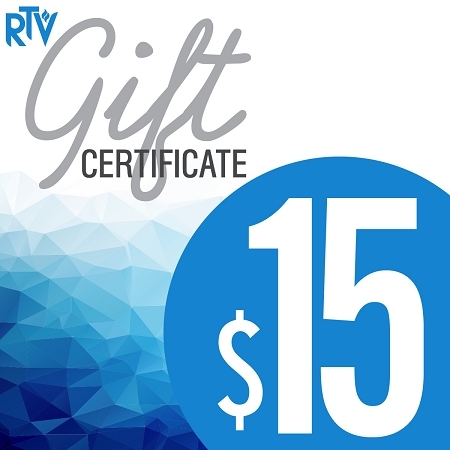 Use your Reward points to purchase a $15 Gift Certificate. This product is a gift code that will be emailed to you after purchase or redeemed via points. I LOVE that I can use my points to buy my gift certificate. Thanks RTV !!!! !